The Elap V40 Hoist is a simple and effective way of loading and unloading your wheelchair or scooter. This steel hoist folds flat when not in use and fits most estate vehicles, MPVs and some hatchback cars and saloons. Choose to add a corded remote control as an extra. 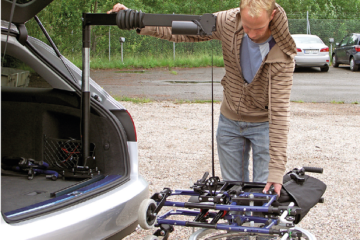 This flexible wheelchair hoist can lift up to 40kg and has a bendable arm so it fits in almost any vehicle. 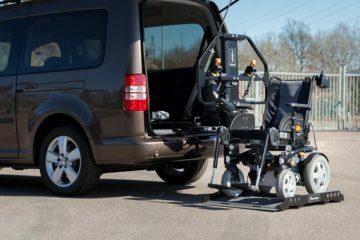 Unlike hoists with fixed arms, the Carolift 40 can pick up the wheelchair from the pavement beside the vehicle. Fully crash-tested, this car adaptation is CE-marked and has EMC approval. The Carolift 90 is designed to lift up to 90kg with a powered lift and swivel. Suitable for electric wheelchairs, this easy-to-use hoist is operated with a hand control and fits most estates, MPVs and larger vehicles. Fully crash-tested, it is CE-marked and has EMC approval. 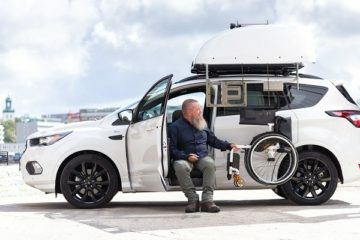 This car adaptation is designed specifically to lift electric wheelchairs and scooters up to 140 kg. It’s powered lift and swivel is operated with an easy-to-use hand control. 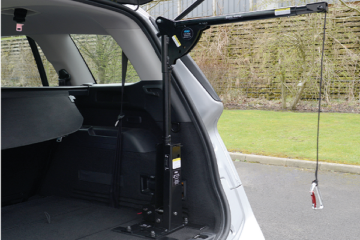 It fits most estates, MPVs and larger vehicles, and is fully crash-tested. The Carolift 140 is CE-marked and has EMC approval. 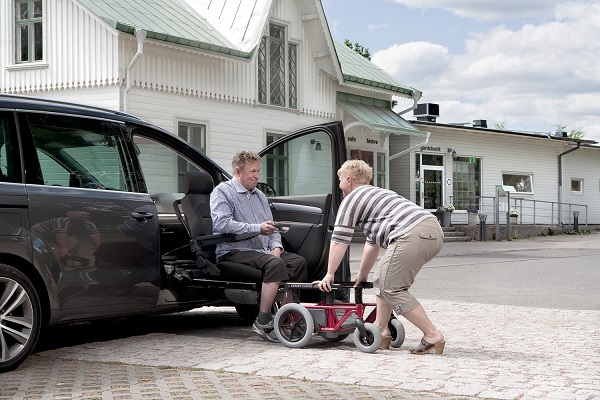 The Autoadapt Carolift 6000/6900 can lift heavier wheelchairs and scooters up to 181kg. 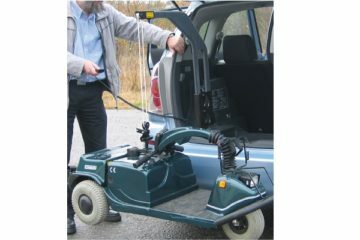 This fully adjustable hoist has a powered motor and can pick up wheelchairs from the side of the vehicle. It fits most car models and is easy to install with a smart mounting base. Fully crash-tested, it is CE-marked and has EMC approval. 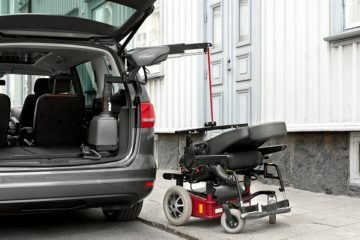 The Joey Lift from Autoadapt is an effortless way of transferring a wheelchair or scooter into your vehicle. Simply roll onto the platform and the powered lift will do the hard work. This fully tested adaptation is designed for vans and can lift up to 159kg. Securement belts can be added to keep your unoccupied wheelchair or scooter in place during transport. The Chair Topper is a roof-top compartment that can store a folded wheelchair. In approximately 30 seconds, it can lift your wheelchair from the ground and stow it in the roof-top box. Suitable for many car models, the Chair Topper can accommodate the driver or passenger. It is fully tested and is made from lightweight, weather-proof materials. 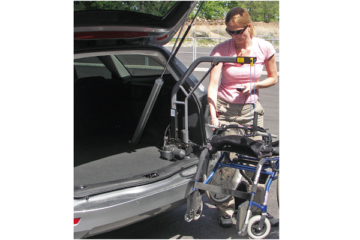 These adaptations are designed to help you get in and out of your vehicle with ease. Our range of rotating car seats can be fitted to the driver and passenger side for easy transfer from your vehicle into a wheelchair. 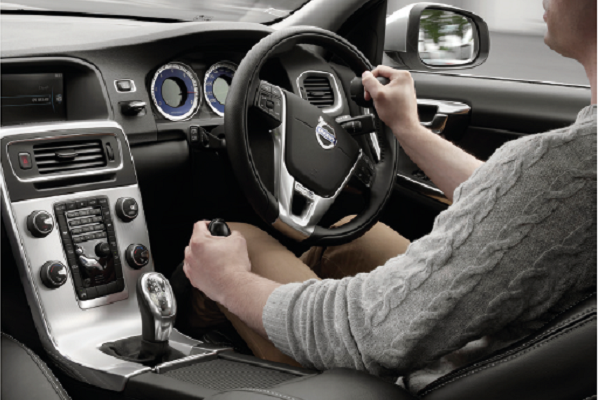 Driving adaptations are designed to assist you with driving for a comfortable and safe journey. From hand controls to pedal extensions, chose a device that is suitable for your needs.